The TCG 2017 Season is alive and kicking! 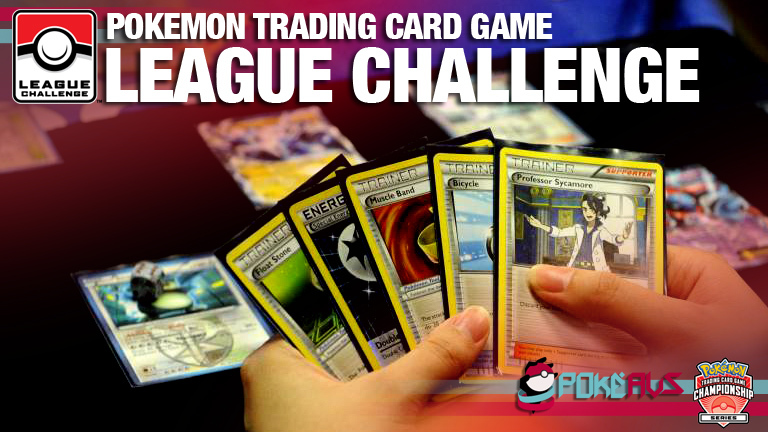 Each month, we will be posting a round-up of all TCG League Challenges that will be happening throughout Australia. 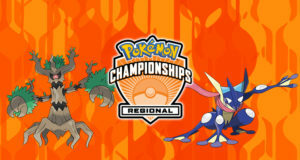 We’ve just had the Oceania International Championship but there are League Challenges taking place between now and the end of the month. Please note that all these events have an entry fee – check the individual event pages for the entry fee amount. About League Challenges – gives a brief overview of these events along with the CP payouts and attendance kickers. 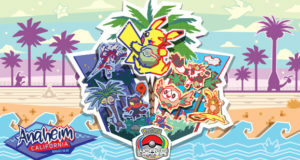 Pokémon.com Strategy – Contains a number of articles on deck-building and current team-archetypes used in TCG. 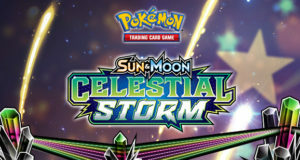 Uncovering the Secrets of Sun and Moon– PokéAus’ own Ellis Longhurst talks with a couple of Australia’s top TCG players on useful cards from the new Sun & Moon TCG Expansion. My son won onde league Challenger on Melbourne durinho the Championships and It wasn t reported yet. I’m trying to contact the staff but I Had no sucess yet. Can anyone help me ?